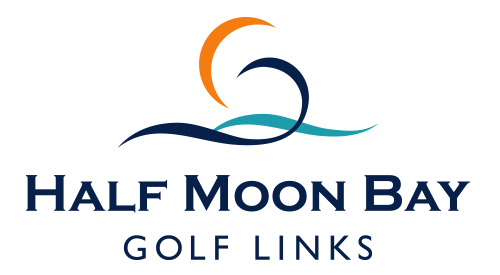 Set against dramatic cliffs overlooking the Pacific Ocean, Half Moon Bay Golf Links features thirty-six holes of championship golf as well as clubhouse facilities including a top-quality Pro Shop and a gourmet, ocean-view bar and restaurant. For nearly forty years, avid golfers have been returning to this incomparable setting, enjoying the variety of play now offered by our two award winning courses: the Arnold Palmer-designed classic American parkland-styled The Old Course and Scottish-Links-styled Ocean Course. Situated 23 miles southwest of the San Francisco International Airport, The Ritz-Carlton, Half Moon Bay provides a magnificent backdrop for the Northern California coast. please reference the “Birdies by the Bay” room block. Half Moon Bay is a breathtakingly beautiful seaside hamlet just south of San Francisco and perched above some of the best Bay Area beaches. The coastal character of Half Moon Bay is as diverse as California itself. From miles of sandy surf to imposing rocks and bluffs, there are stunning views and endless recreation opportunities.